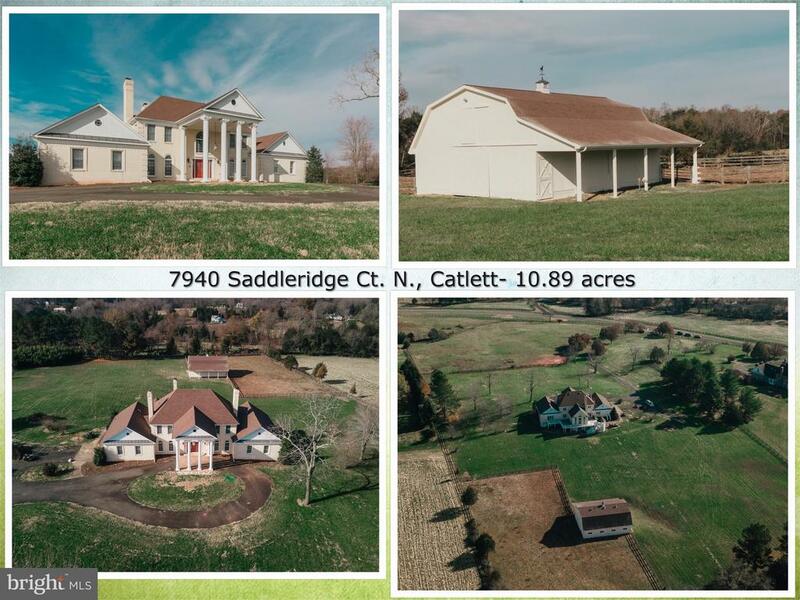 All Catlett homes currently listed for sale in Catlett as of 04/22/2019 are shown below. You can change the search criteria at any time by pressing the 'Change Search' button below. If you have any questions or you would like more information about any Catlett homes for sale or other Catlett real estate, please contact us and one of our knowledgeable Catlett REALTORS® would be pleased to assist you. "Beautiful Farm w/ approx. 3000' of frontage on Rt 28. 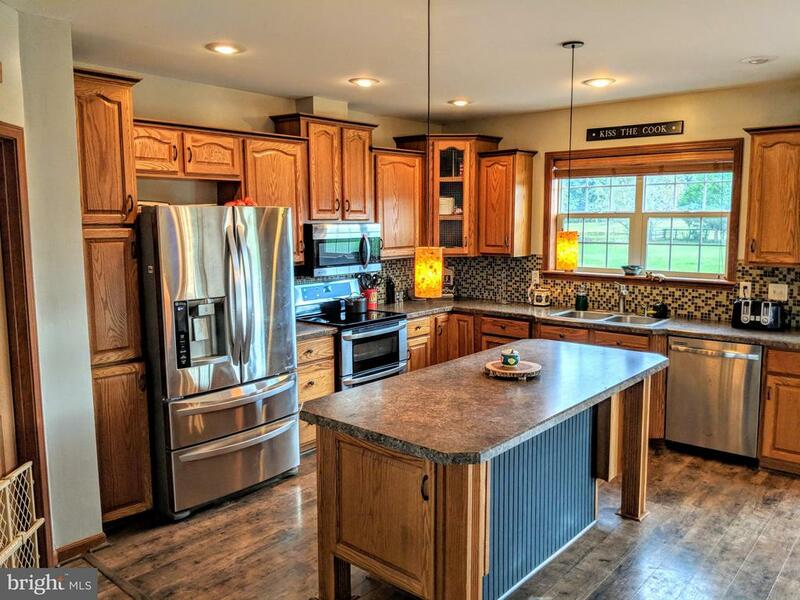 216(+/-) acres with two homes, several barns and out buildings, hay fields, fenced pasture for 100 cattle, mature hardwoods, 3 ponds, and mountain views. Stone house with built in cabinetry, 9' ceilings, bedrooms on ground floor. New furnace, hot water heater, water softener and washer & dryer. SUB DIVIDABLE! No Roll Back Taxes." "More than you probable want. Updated and ready for immediate occupancy, waiting for the right new owner who want apiece of history. This home will make you a lovely private residence,a perfect B&B (with an ideal Wedding Chapel/Banquet Hall) or even a living assisted home for family or business. The is a elevator in the private wing for in-laws and a HUGH glass encased sun-room. If you do not want your privacy and tranquility this is not the place for you to spend the rest of your life time, but if you do,then you need to look no further. You have found on your own, the chance of a life time . Your PERFECT NEW HOME!" "This is truly a rare find! Private, one of a kind property on 31 acres. This property has a main house w/basement in-law suite, guest house (1200 sq. ft.+/-), detached garage, barn w/tack room, and fenced pastures. Main home has a new roof, ceramic flooring, hardwood flooring, carpet, main floor has buck stove insert in stone fireplace, basement has a pellet stove. In-law suite has separate entrance w/kitchen, bath and a laundry room. Detached garage measures 60' x 40' (2400 sf), 200 amp service w/110 & 220V, 14' ceilings, (2) 12ft high bay doors, (2) man doors. Galvanized steel construction barn is on concrete perimeter pier, contains 3 stalls, center isle with sliding doors on both ends, and tack room. The pasture & paddock area connected to barn has automatic waterers and electric fencing. Fantastic location. 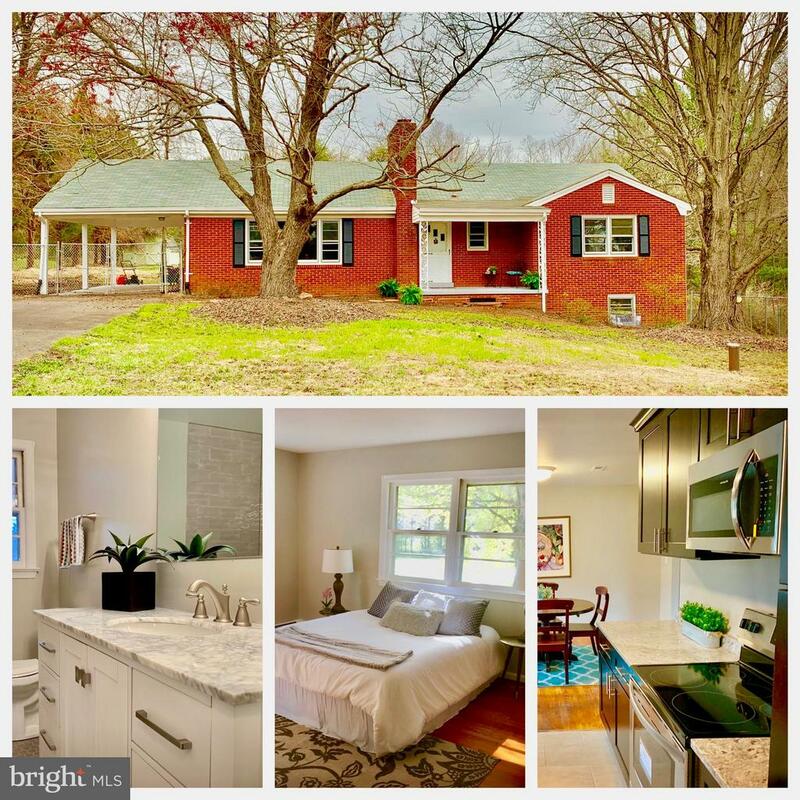 Near Warrenton, Manassas, VRE, shopping, etc." "2 houses and possibility of up to 12 more lots. Soil work is done. 33.54 acres total. Both houses are currently rented." "JUST REDUCED!!! TRULY an INCREDIBLE VALUE in a GORGEOUS LOCATION! Custom-Built Designer Home with 10+ Acres. STUNNING 18TH CENTURY PORTICO, GRAND FOYER w/DUAL STAIRCASES AND MARBLE FLOORS. This Home has OVER 6,000 SQ FT FINISHED. Pristine Location with large 2-story, 4-stall Barn surrounded by gentle-rolling hills. Beautiful Living Room and Library each boasting MARBLE Wood Burning Fireplaces. HUGE Family room with 2-story ceiling, enormous Platinum Windows, and a Stone Fireplace. Large Gourmet Kitchen with beautiful Cabinets and Corian countertops. Large Island with eat-in dining area and French Doors opening to deck for your enjoyment. Home office with lots of built-ins, molding and wood floors. Grand MASTER SUITE on Main Level, having built-in bookcases and Wood Burning Fireplace with new carpet. LUXURIOUS Master Bath with HUGE Soaking Tub and Detached Shower. PLUS 3 Bedrooms, 2 Baths, and Loft on second level. Lower level has Large GREAT Room with walk-out and wood burning fireplace. Perfect for your entertaining and enjoyment! This level also has a Sauna, Hot Tub and Steam Shower room. Tons of storage or space for your future designs. New roof on Home and Barn, New HVAC systems, newer oven and well pump. This Horse Property has a 2-story Barn with 4 stables and fenced in pastures. MANY, MANY upgrades ~ book your tour today, before it's too late..."
"JUST REDUCED!!! TRULY an INCREDIBLE VALUE in a GORGEOUS LOCATION! Custom-Built Designer Home with 10+ Acres. STUNNING 18TH CENTURY PORTICO, GRAND FOYER w/DUAL STAIRCASES AND MARBLE FLOORS. This Home has OVER 6,000 SQ FT FINISHED. Pristine Location with large 2-story, 4-stall Barn surrounded by gentle-rolling hills. Beautiful Living Room and Library each boasting MARBLE Wood Burning Fireplaces. HUGE Family room with 2-story ceiling, enormous Platinum Windows, and a Stone Fireplace. Large Gourmet Kitchen with beautiful Cabinets and Corian countertops. 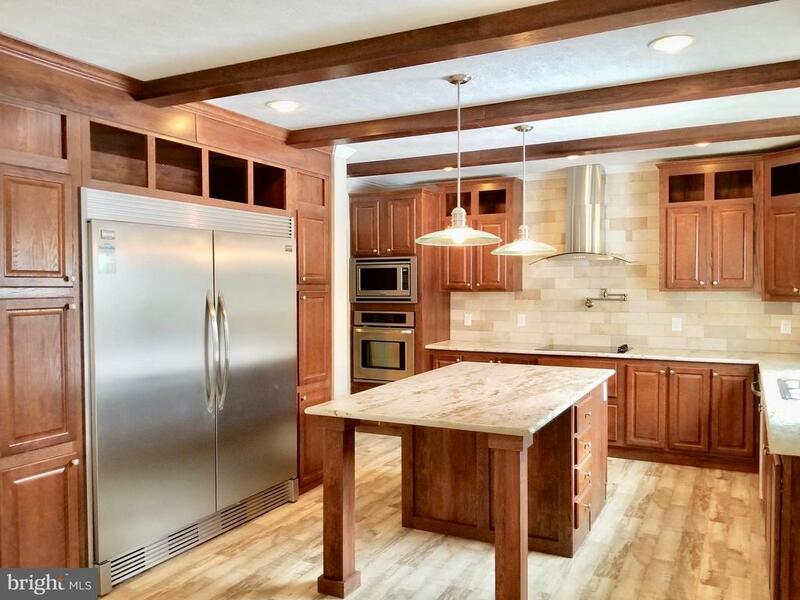 Large Island with eat-in dining area and French Doors opening to deck for your enjoyment. Home office with lots of built-ins, molding and wood floors. Grand MASTER SUITE on Main Level, having built-in bookcases and Wood Burning Fireplace with new carpet. LUXURIOUS Master Bath with HUGE Soaking Tub and Detached Shower. PLUS 3 Bedrooms, 2 Baths, and Loft on second level. Lower level has Large GREAT Room with walk-out and wood burning fireplace. Perfect for your entertaining and enjoyment! This level also has a Sauna, Hot Tub and Steam Shower room. Tons of storage or space for your future designs. New roof on Home and Barn, New HVAC systems, newer oven and well pump. 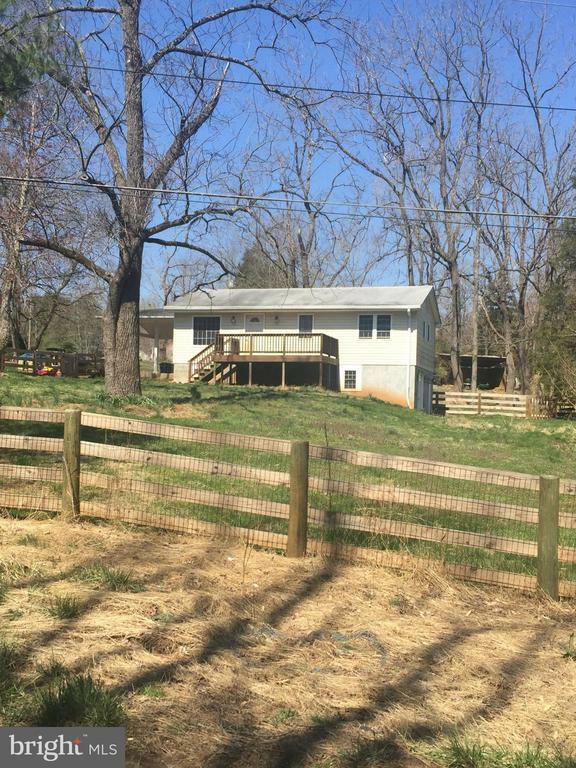 This Horse Property has a 2-story Barn with 4 stables and fenced in pastures. MANY, MANY upgrades ~schedule your tour before it's too late..."
"Have you ever dreamed of living the peaceful life? Want to be close in, but yet feel the country air surrounded by nature's beauty? RARE opportunity for 233 acres where only your imagination is the limit. 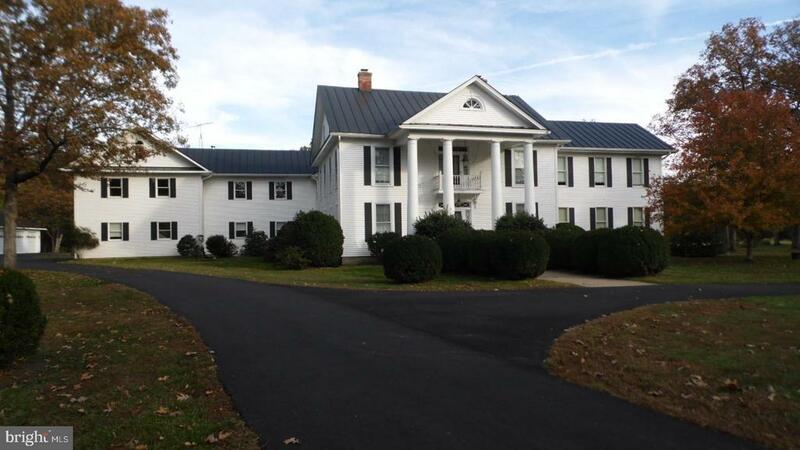 Farm, hunt, bed and breakfast, retreat, or make this your forever farm home! Current farmhouse built in the 1800's has had some recent improvements and can be lived in but is sold strictly AS IS. Two other perk sites allowed per county in addition to farmhouse. 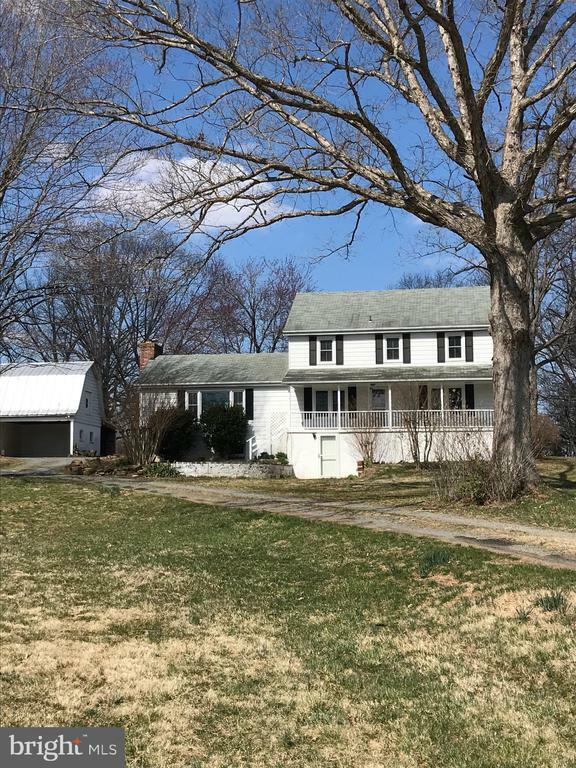 Barn, older inground pool and 233 acres of secluded bliss, yet mins to 95 and viable for all DC commuters. Great open field areas as well as wooded. 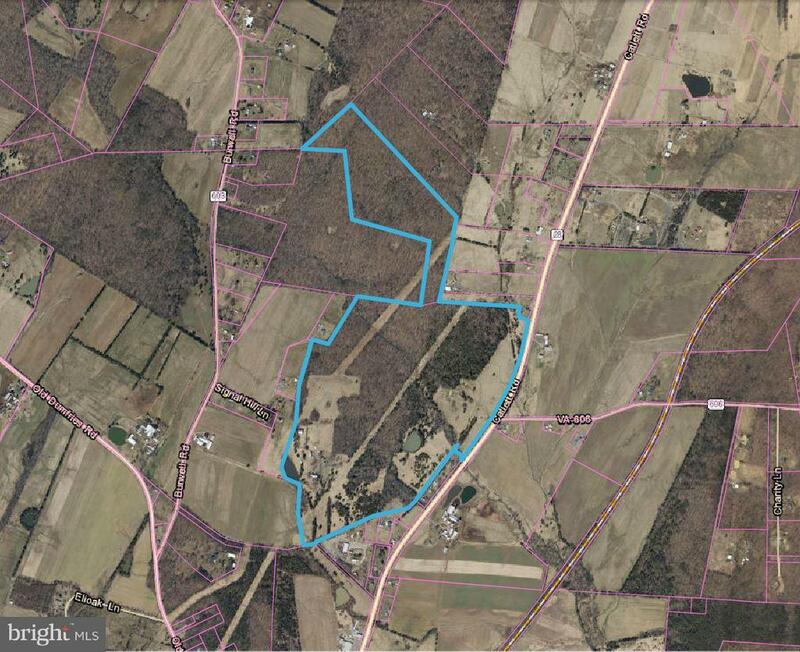 Don't miss this opportunity and all of the possibilities of this large acreage farm!!!" "Early 20th Century Farmhouse in need of TLC. 26 acres, pond and includes a separate 5 acre parcel next t house Price includes parcel 7931-18-6122 and 7931-17-0538. 31 Acres, pond, house, barn and out buildings"
"Amazing curb appeal on this custom, fully upgraded home * Kitchen boasts cherry cabinets w/2 appliance garages, large center island, Verde Fontaine Granite & Built-In Desk * Spacious open floorplan with gleaming hardwood floors, incredible mouldings & fluted columns * All bathrooms have specialty tile and cabinets * Automatic lights in all bedroom closets * Bedroom Level Laundry * Large Master Bedroom w/Vaulted Ceiling & 2 walk-in closets * Large deck overlooks expansive rear yard * Greenhouse with heated swimspa pool, perfect way to swim year round * Oversized 1400+sf detached garage with 3 zones for heat/ac, has a generous size office - perfect for your business or man-cave * Tankless Hot Water Heater * Whole house generator * New well pump * No HOA *"
"This property is the ideal country home. Close to everything but your country oasis. Rectangle open lot with fruit bushes and trees. Over 300K in renovations. 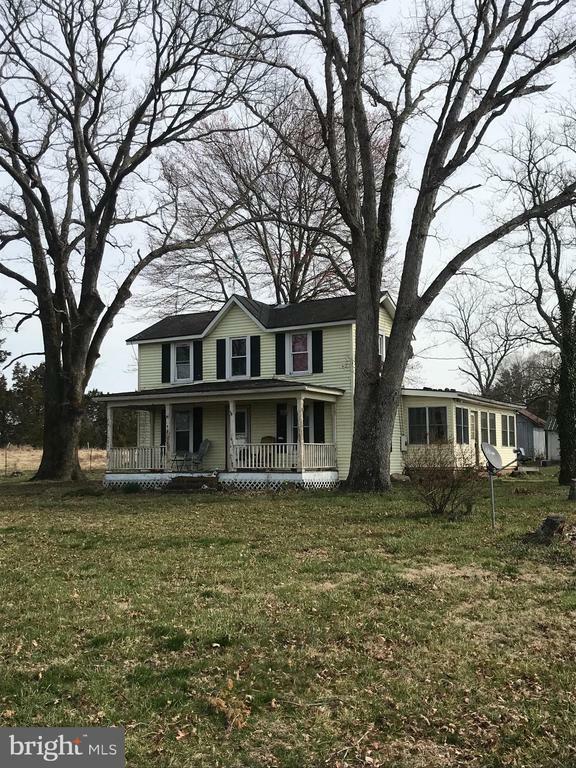 Big front porches, barns and tons of potential"
"Reduced!!! Gorgeous Estate Home Built On a Large 10 Acre Lot, Just Updated and Ready for a New Owner. The Wide Open Gourmet Kitchen Flows to the Living Area, Perfect for Entertaining. First Floor Luxury Master Bedroom and Bath, Lower Level Family Room with Wet Bar, and Huge Walk Out Patio make this a must see. Even a large separate shop/garage. All this and So Close to all the major thoroughfares." 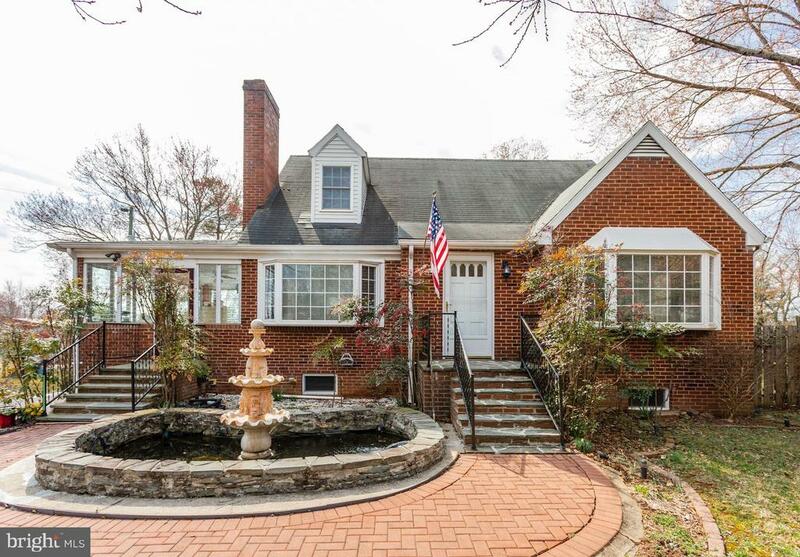 "Everything in this wonderful all brick cape cod is COMPLETELY RENOVATED! 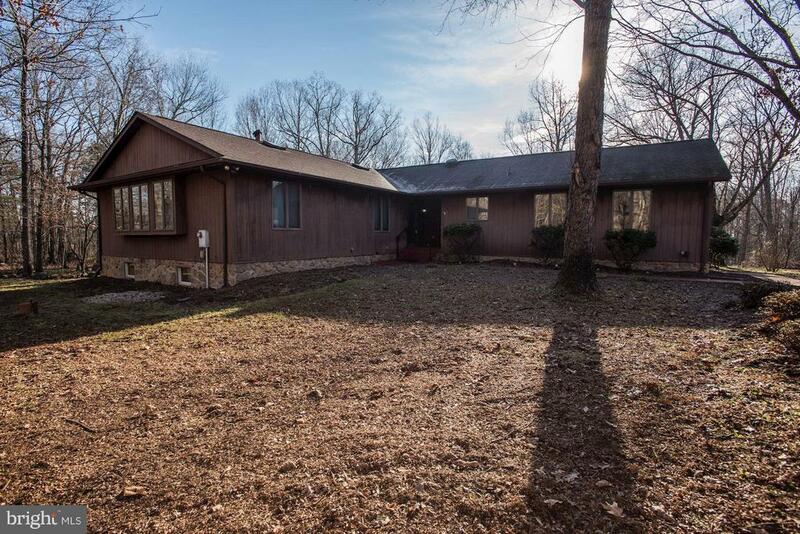 3 level 4 bedroom 2 bath home on 2.37 acres with FENCING AND RUN IN SHED. New windows. New heat pump. New GOURMET STAINLESS STEEL AND GRANITE KITCHEN. New hardwood floors. New electrical service. Large Florida room. Fully FINISHED WALK OUT BASEMENT." "UPGRADES galore!! This beautiful home is complete and ready to be your dream home!! Gourmet kitchen, luxurious master bath, custom mud room and SO many more features. This home is on public water. The details in the kitchen are too pretty to describe! 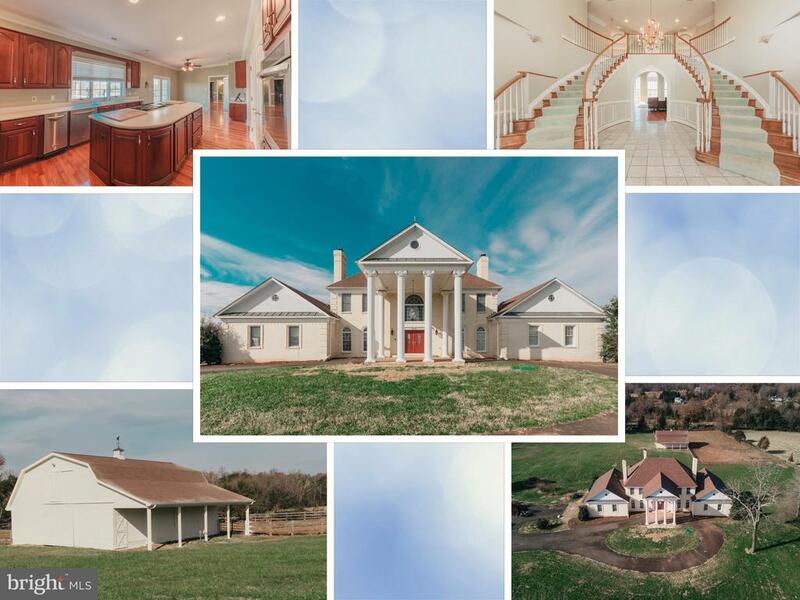 Home is in desirable Fauquier County! Take your clients to see before it is too late!" "View of Horses. 3,404 Fin Sq Ft. All New Carpet & Floors. Gourmet Kitchen w /Island & Large Table Area, SS Appliances. Remodeled Master Bath. Walk-Out Fully Fin. 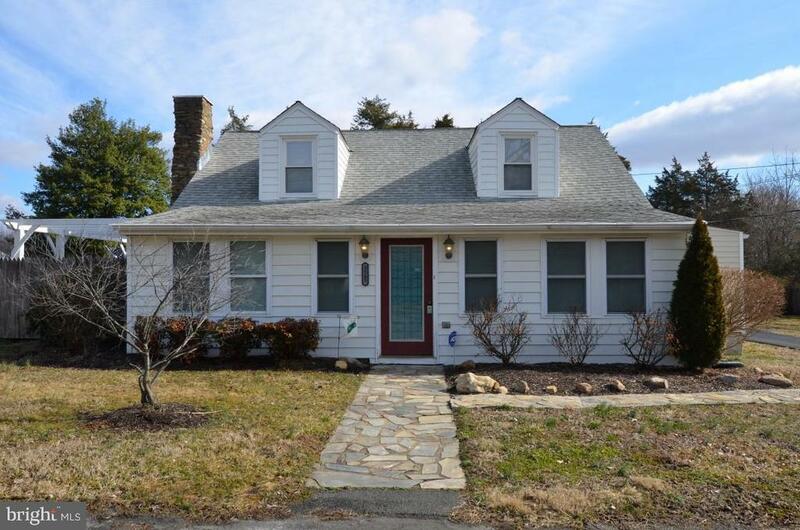 Bsmt w/ Half Bath, Recessed Lights, Study w/ French Doors, Bonus Room & Huge Storage. Updates: Whole House Painted, New Toilet, Sump Pump, New Shower, Septic Tank Replaced & New Motor. Close Gate!" "RENOVATED HOME WITH ADDITIONAL APARTMENT BUILDING. MAIN HOUSE FEATURES NEW KITCHEN WITH GRANITE TOPS AND MARBLE BACKSPLASH, SS APPLIANCES AND NEW FIXTURES. BATHROOMS RENOVATED WITH TILE AND NEW FIXTURES. ENGINEERED WOOD FLOORS, LARGE FRONT PORCH. APARTMENT BUILDING IS TWO SEPERATELY METERED ONE BEDROOM APARTMENTS. GREAT INVESTMENT OPPORTUNITY." 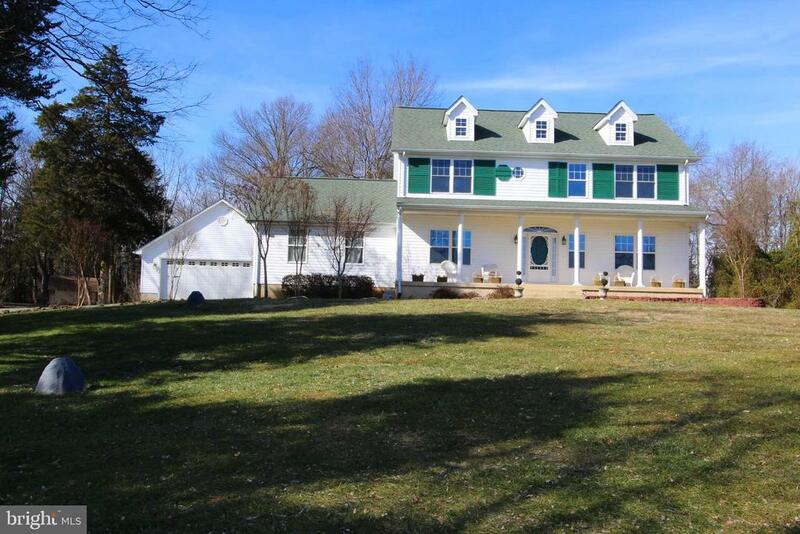 "Come home to this beautiful farmette on the DC side of Warrenton in the Kettle Run School district. 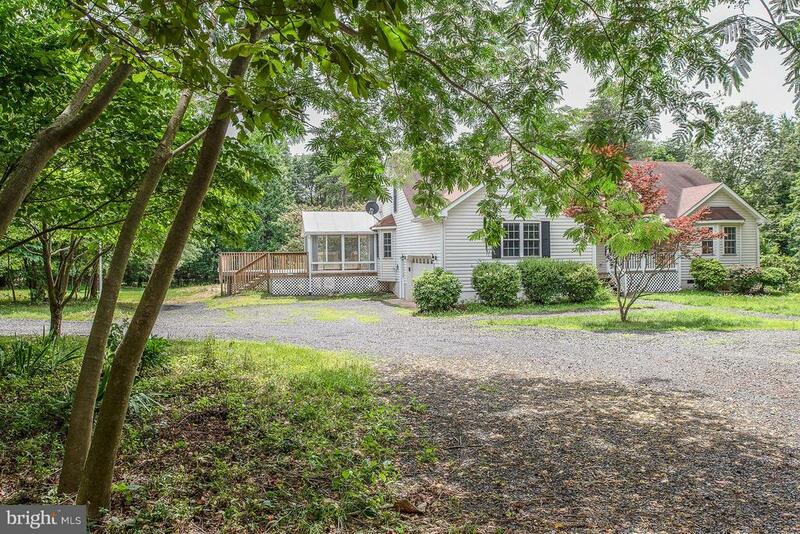 This cute rambler is nestled on 8 acres within minutes to Warrenton, Gainesville, VRE, Rt66. Fresh paint and refinished hardwood floors throughout. Kitchen updated, appliances only 5 years old, double hung vinyl clad windows, brand new well pump and distribution box. The property includes a runin shed for horses and a workshop/shed with a wood burning stove and a chicken coop alongside. Entire front and side yard are fenced in for dogs and children. Lot is irregular shape with potential for subdivision." "2 miles from PW line and lower your taxes by 1/2! Beautiful 3BR/2BA/carport on 1 acre and only ~5 minutes to Old Bust Head Brewing Co. and Vint Hill Craft Winery. This home had a total reno job in 2018. 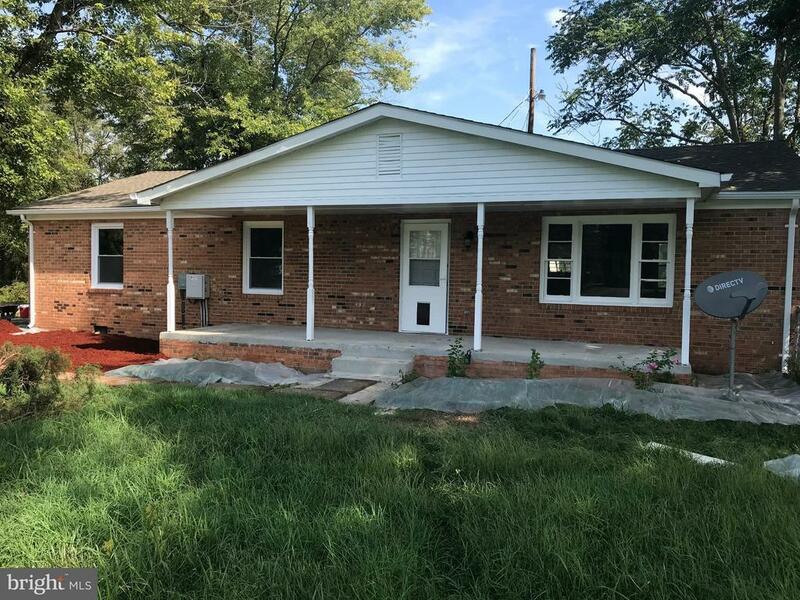 New septic system, sump pump, kitchen, bathrooms, hardwood floors refinished 4-2019, rough-in for bath in basement, 2 separated fenced areas"
"If you are looking for a home move in ready and that shows beautifully then look no further. Home has 3 bedrooms, 1 full bath & powder room. Main level bedroom. Open living room w/fireplace, updated kitchen w/ss appliances, beautiful countertops, and hardwood flooring thorough out the home. Detached garage, no HOA, fenced rear yard w/patio for BBQ's & entertaining. Close to shopping centers, commuter routes & major highways."